The “Down-Under Travelers” of 2012 have now enjoyed a second trip with Australia 2000 Travel – this time to New Zealand! How can we really thank you for putting together another amazing journey for the Kraemers? The answer became apparent these past few weeks. We spent 5 incredible weeks in New Zealand (February 1 – March 8, 2014) and while the experience was a once in a lifetime, the retelling to friends is a special way of reliving the trip. And that is how we can really thank you. It is an ongoing experience with us every time we get the iPad out and share pictures and memories. And we see the looks on our friends’ faces…..first a bit of envy, then joy, and then….the question….who did you use for this amazing trip? Then we can return the favor and say, well of course, Karen at Australia 2000 Travel! It was also interesting that during our New Zealand travels we met other guests during our stops who upon hearing our itinerary asked that same famous question…..who was your agent? Again, the joy when we could share your information with them! Our 5 week journey took us from Auckland to Queenstown with our overnights at some of the most beautiful places one can imagine. 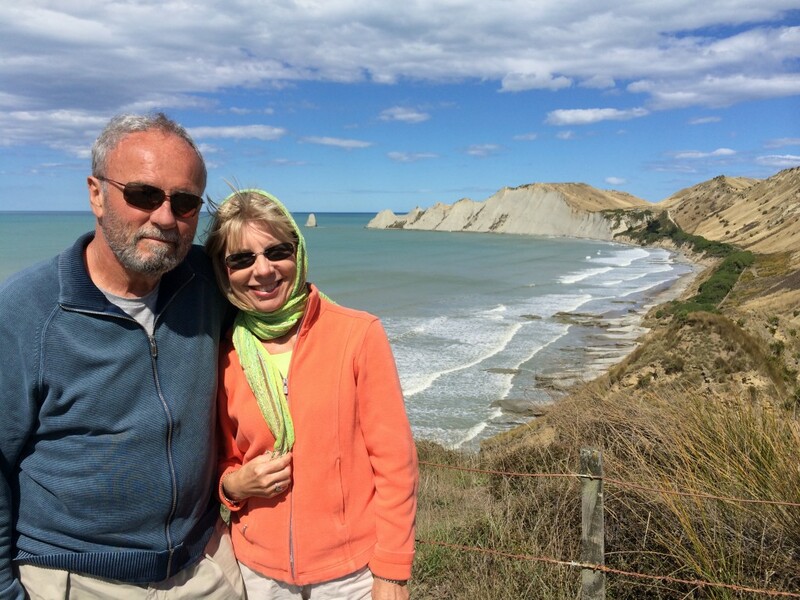 Though each were wonderful, Helmut and I had some favorites: EdenHouse in the Nelson region, Otahuna Lodge outside of Christchurch, Huka Lodge in the Taupo area, and both the Farm at Cape Kidnappers in Hawke’s Bay and Matakuri Lodge in Queenstown. 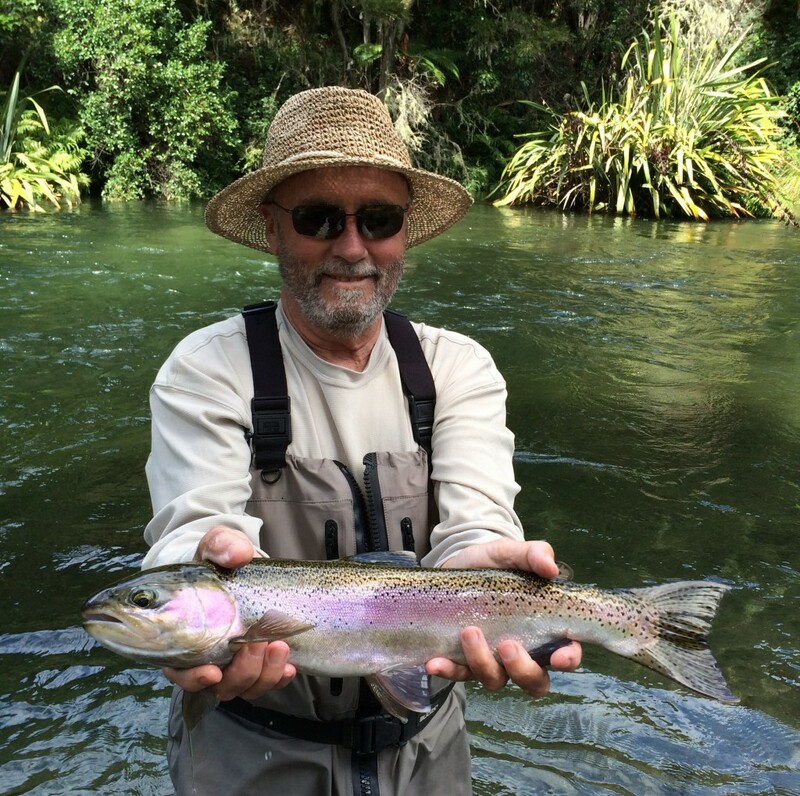 And we should not forget Mollies in Auckland and Hapuku Lodge in Kaikoura! But a trip is not about lodges, it is about what one learns. We met such wonderful “Kiwis”, hospitable, kind, and fun-loving. We learned so much about New Zealand, its history, culture, and its life today both economically and politically. I have told so many friends that we attended the “University of New Zealand” for 5 weeks! I must confess that I was a bit hesitant to travel to New Zealand because I am not a “sports” person and rather risk adverse to things that the locals find just plain fun-like jet boat rides and bungee jumping! But one need no athleticism to eat and drink one’s way through New Zealand….only stamina!! With an agro/aquaculture based economy one certainly has access to the best foods in the world. The concept of paddock to table is everywhere and we were in good food withdrawal for days upon our return! The wines…..shall we say most of the good wines remain “home” in New Zealand! Finally, the natural beauty of New Zealand, alone, is worth a trip. I have likened New Zealand to California on steroids…..ocean, mountains, desert, rainforests, volcanoes, tectonic plates…..you name it, it is there! 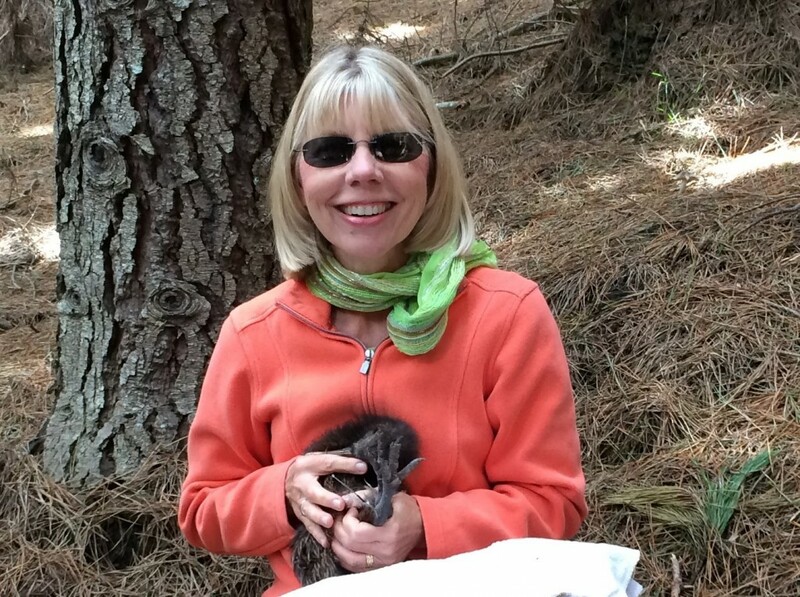 And the animals….for all my days I will remember my “baby”…..Vortex, the kiwi bird, who has been so fortunate to be in a sanctuary at Cape Kidnappers and be able to grow up in safety in his natural habitat. In a nutshell, New Zealand touched each one of our senses: our eyes took in the magnificent scenery, our ears heard the calls of native birds and the wind, our noses smelled the beautiful flowers and sheep, our taste buds burst with the amazing flavors of the foods we ate, and our hands touched and felt so much of the texture of this incredible world. All perfection…and because you helped to bring all of that into our lives by paying attention to every detail of our journey. That brings smiles of joy to our faces! The three pictures say so much…….we enjoyed and we thank you, your US team, and the New Zealand team that made it all a beautiful reality for us!